PeopleMaps has developed the worlds first recruitment software that has personality profiling fully integrated, so that every applicant may be profiled. 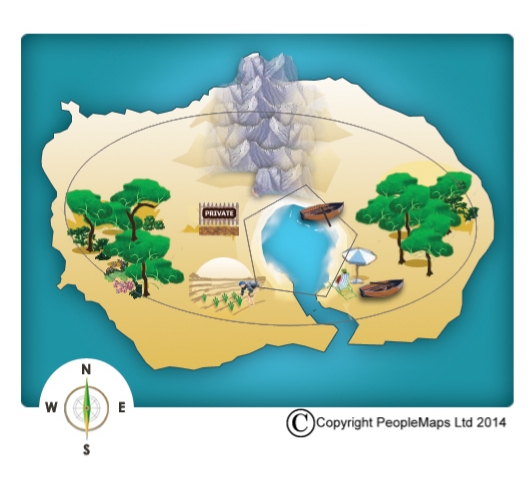 PeopleMaps has been building is library of psychological content for over sixteen years. Millions of words, covering a huge range of personality topics. PeopleMaps was designed for the Internet from Day 1. We provide Software as a Service (SaaS), so there is no software to download or maintain at the client end. Everything is accessed via your browser. Over 1.5 million people have completed a PeopleMaps assessment and thousands of organisations have a PeopleMaps account worldwide. Anne Ellis, co-founder of PeopleMaps, believed that professional profiling could be made more accessible and affordable by embracing Internet technology. Martin Gibbons started working with Anne in 1999 and together they have been pioneering online, personality profiling ever since. 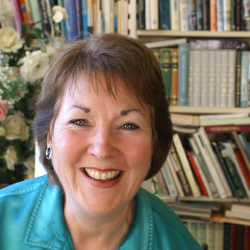 Anne holds degrees in Business Studies, Psychology and a Masters degree in Social Science. From the late nineties until 2005 Anne held a teaching fellowship at the University of Westminster, London, where she was involved in the team that created the very first Masters in Business Psychology course offered through any UK university. She has specialised in Jungian psychology, in the field of personality profiling for thirty years. Martin holds a degree in Applied Physics and was as an early adopter of Internet technology for business applications. 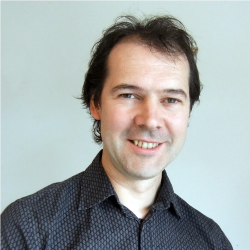 Martin is responsible for the development of the PeopleMaps technology and operates as the chief executive on a day to day basis. He has developed an expertise in Jungian psychology having worked with it for twenty years. The unique questionnaire design provides astonishingly accurate results. The questionnaire only takes 7 minutes to complete. The personality content is written in plain English and is very user-friendly. The PeopleMaps Gauges illustrate specific behaviours visually. The psychological profiler underpinning PeopleMaps is a Jungian system designed to measure an individual’s psychological make-up. Jung’s bi-polar scales measure the attitudes of introversion and extraversion, together with the rational preferences of thinking and feeling and the irrational preferences of sensing and intuition. These are combined to arrive at the psychological profile or type. PeopleMaps provides Software As A Service, so you have no software to download, install or maintain. This further reduces the cost of ownership for clients. So an upgrade for one client, is an upgrade for all clients. I wanted to take a moment to tell you how happy we are with our Peoplemap experience. The customized assessments give us incredible insight when working with our clients. Recently, while reviewing an assessment with a client, he was astonished at how we could know so much about his personality from the information he entered. This gave me, and my company immediate credibility and a rapport with the customer. 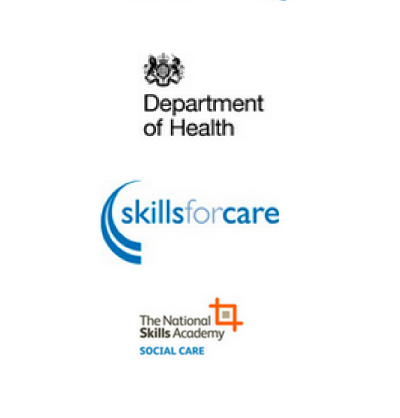 PeopleMaps also participated in a year long program with The National Skills Academy Skills For Care where we looked at how PeopleMaps Personality Profiling could help with recruitment and retention within the care sector, which is one of the largest employers within the UK. Thousands of candidates were put through the system and over 100 employers participated in the program. PeopleMaps developed personality reports specifically for the Care Sector and the feedback and results were exceptionally good. PeopleMaps maybe the only profiling provider to have personality reports designed and tested specifically for the care sector.